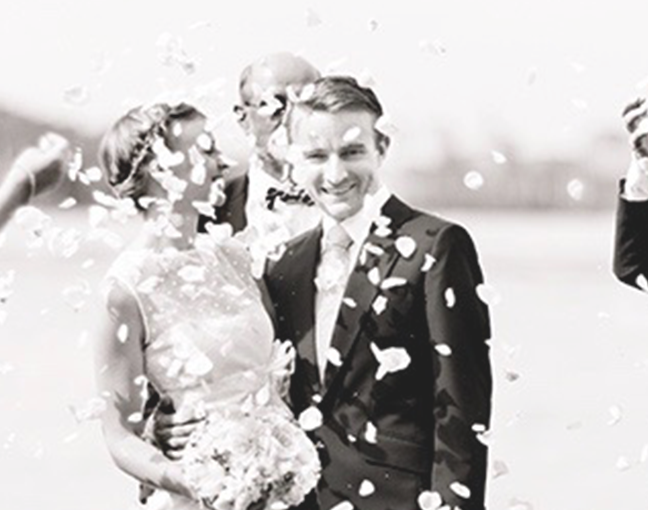 Gorgeous wedding couples, amazing moments and the sharing of gratitude. 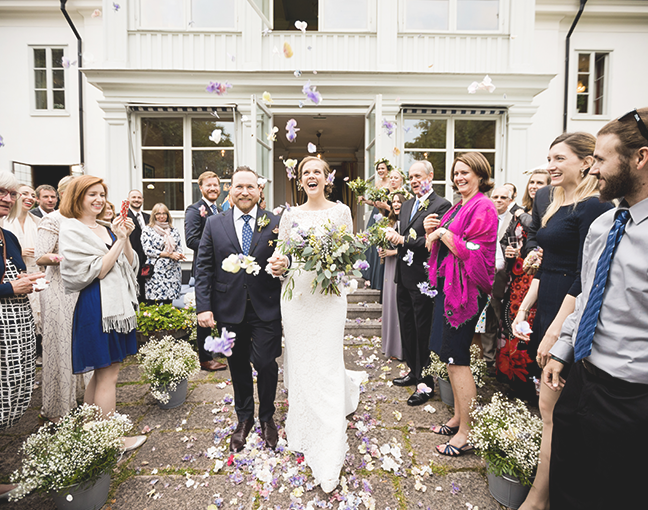 We had the most incredible day – couldn’t have wished for any more and was better than we ever could have imagined. Thank you for all your help! Thank you for everything, Mariella! 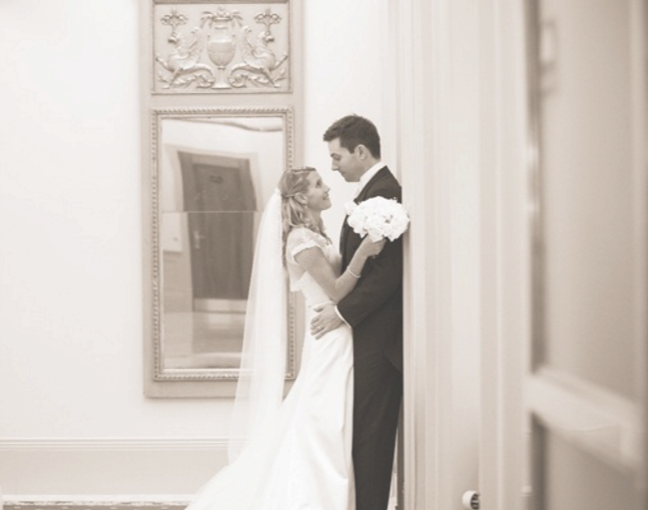 It was so wonderful having you as such an integral part of our wedding day! We could not have imagined a more perfect weekend and day. We cant wait to see Lindas photos as well! and a memory we will cherish forever. Tack, tack, tack! 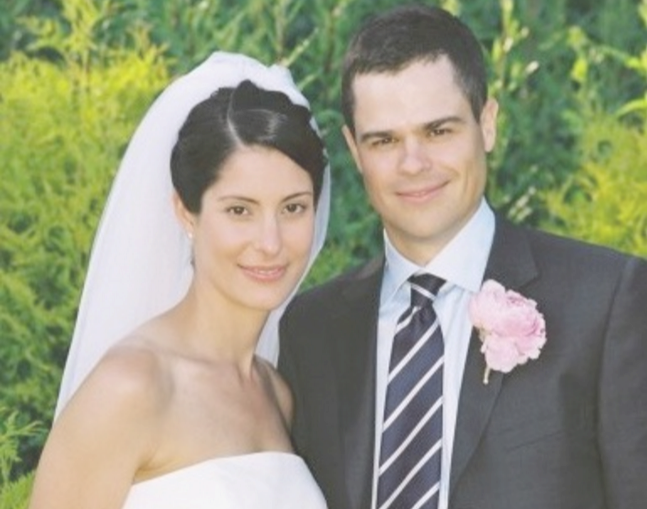 We cannot thank Mariella and her team enough for the amazing job they did for our wedding weekend. After having interviewed several well known wedding planners, Mariella was clearly the best choice and she did not dissapoint! She is extremely well organized, professional, diplomatic and reliable. All of our guests (mostly internationals) were very impressed by the level of organization and attention to detail. We enjoyed our wedding weekend so much and would recommend Mariella to all our friends whether for a wedding or a special party. She handled the whole event with calm, creativity and with a smile. Thank you again, Mariella! Thank you for all your help in organizing this magical weekend and what turned out to be the best day of our lives. 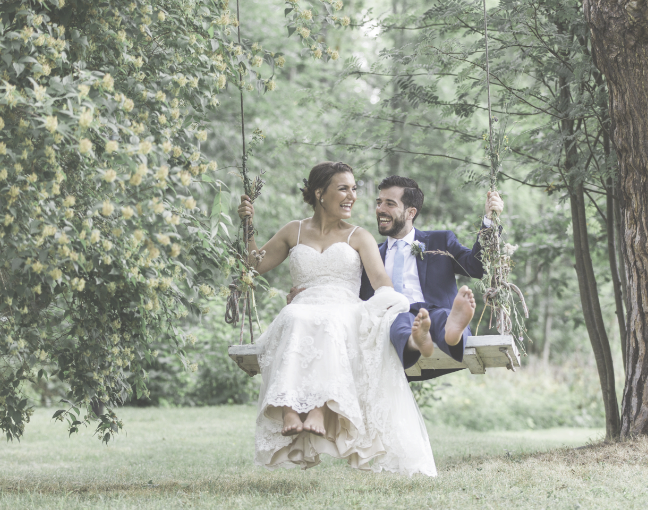 The wedding day and all the festivities were just perfect and everything we ever dreamed for, and you were a large contributor to this, so we wanted to thank you again…You were a pleasure to work with… Our friends and families were also so very happy about the wedding. 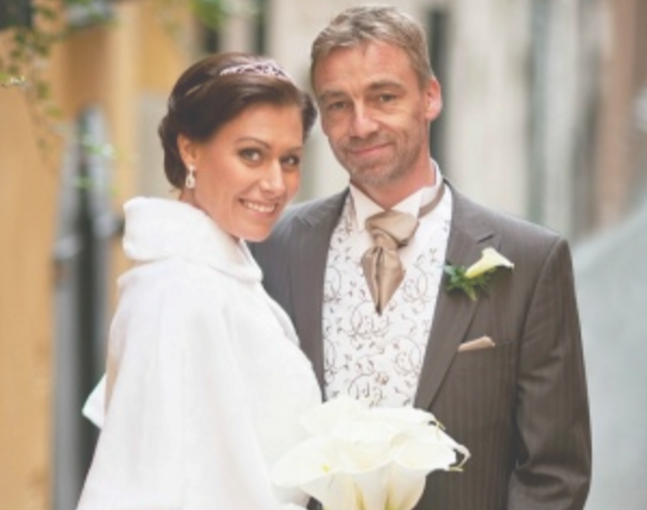 We wish you lot of happiness for 2014 and hope all your weddings ahead go fantastically! I’m so happy we asked Mariella to help us with our wedding. worked out exactly as we wanted. 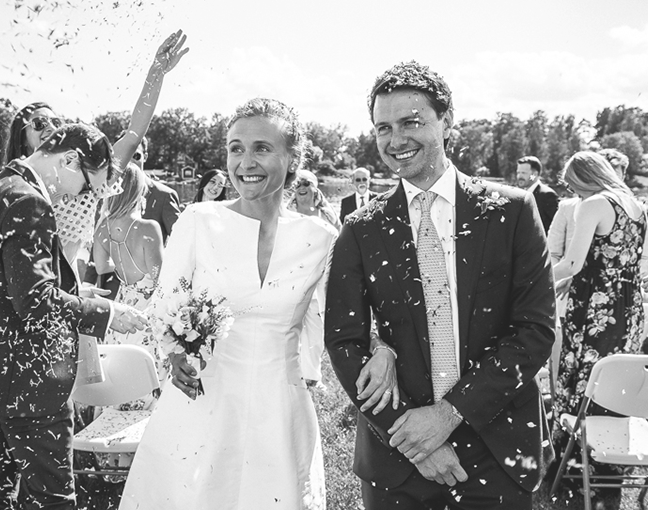 We’re back in Abu Dhabi now and have been reflecting on our wonderful wedding day in Stockholm. Everyone thought Linda was absolutely great, and I’ve also had lots of compliments about my hair and make-up thanks to Helena – she was very calm to have around too, just as you’d said (especially when the rain came in!). The cake was beautiful and delicious, and the flowers were gorgeous. I’ve attached a couple of our photos, though we’re obviously still waiting for Linda’s. In the meantime, we’d like to say a big thank you to you for all your help with everything, and your excellent recommendations! Just wanted to say another thank you. We can’t be happier and are still overwhelmed about our dream wedding. Nothing would have been possible if not for you. From the mental support of you being calm the entire week before despite some hiccups, to recommending the best band and photographer imaginable, organizing hair appointments for 16 bridesmaids and to coordinating all imaginable vendors and making sure we were in our seats for all speeches. Just thanks and forever gratefulness from me. Once again, thank you so much for your great help so that we could have such a good memory in our lives. We’ll be missing everything in Gotland. The newspaper is really great. We never know we could go into the cover story!! What a memorable gift to us!! Look forward to meeting you again in this beautiful island later. I promise you we’ll come back within 5 years. All the best to you! Everything was beyond beautiful, you could actually feel the love in the air. 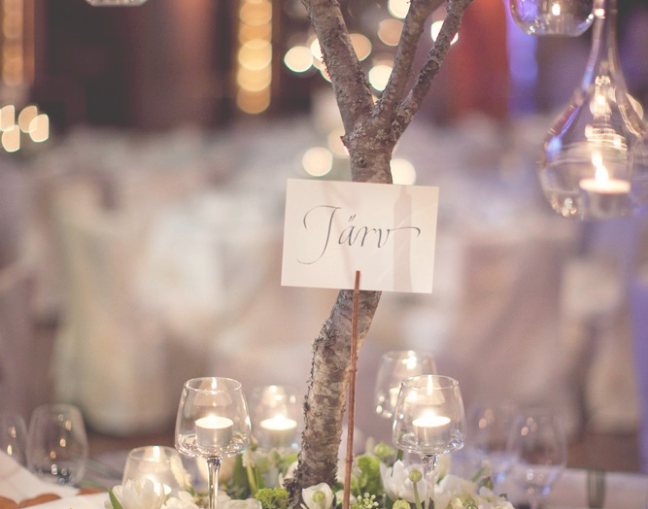 All of our guests told us this was the best wedding they had ever been to…. We are very pleased and grateful that we found you! We didn’t imagine for a second that everything was gonna be so amazing and beautiful and perfect as it was. It was more than a dream come true and we thank you so much for that! A super big warm hug to the best wedding planner on earth! You rock!!! Mariella, We would like to thank you for your work with our fantastic weekend. 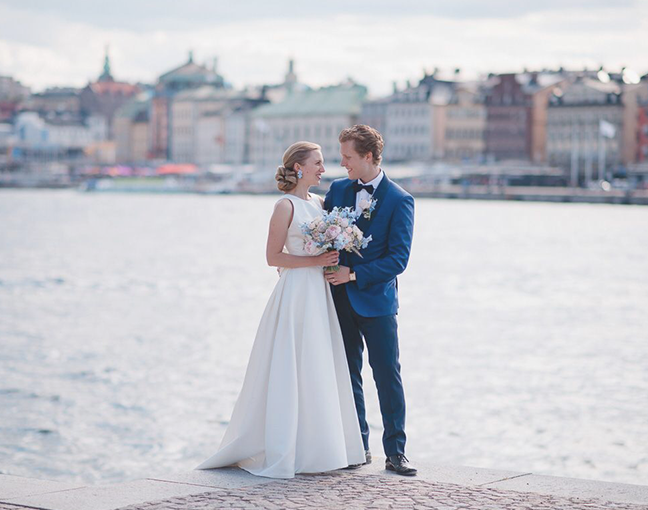 Without WeddingPlanner Stockholm it had been impossible to make everything happen. Your creative planning and professional support in all the events made us feel we could concentrate completely on ourselves and our guests. Thank you again.